April 15th is tax filing deadline, just 2 weeks away. If you have already finished your taxes – congratulations! If you haven’t, here’s your chance to win free tax filing to make the process much easier. What’s old is new again! Live long enough and you’re sure to see fashion trends returning. This fall we’re seeing the best ‘90s grunge make its way back along with other ‘90s wear like high-rise pants, crop-tops and platform sneakers. 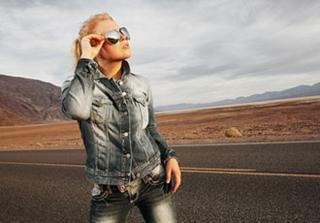 Rake up this year’s top returning fall fashions at RebateBlast and earn cash back on your favorite comebacks. It’s back to school time and you know what that means…back to school shopping! Statics show families with school age children will spend an average of $634.78 on school supplies and apparel this year. If you have a college student, expect your costs to creep up past $900 before you give that final wave goodbye. 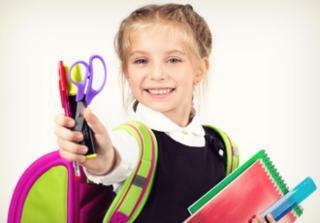 Here are some back to school savings tips to help you save some cash. To Cruise or Not To Cruise? With so many last-minute summer cruise deals, and hundreds of ships and itineraries to choose from, there is a cruise vacation to suit most every traveler. 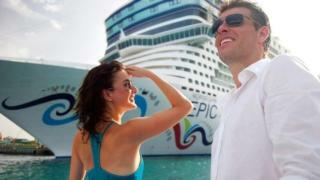 If deciding whether or not a cruise vacation is right for you, here are six good reasons to say YES to a cruise! 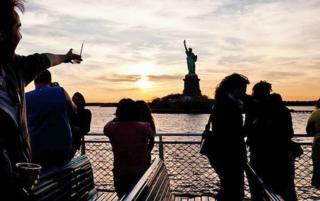 Summer in New York is amazing if you know where to go for the best deals on shows, tours and other happenings around this city that never sleeps! Let RebateBlast act as your summer guide to the Big Apple so your vacation time turns into an unbelievable experience with extra cash back savings! 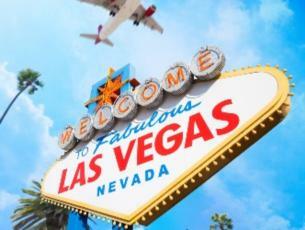 If you’re among the millions of people traveling to Las Vegas this summer, get ready with the best deals on top Las Vegas entertainment. From Las Vegas hotels and night clubs to signature entertainment and off-the-Strip tours, we’ve got you covered. Make your Vegas vacation extra special by browsing hand-picked selections of the BEST that Las Vegas has to offer plus get up to 3% cash back from RebateBlast.